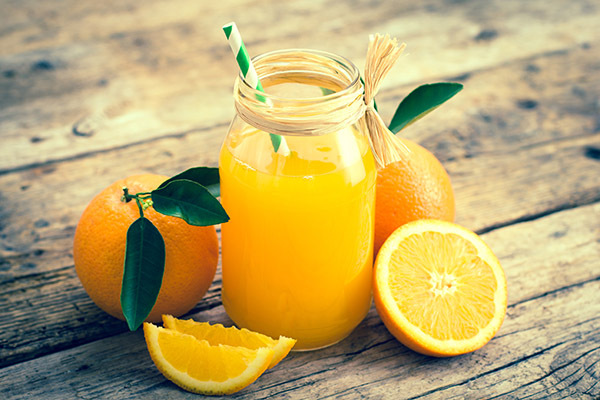 Aseptic Packaging provides 100% Bacteria-free juice. Shelf stable - No Refrigeration needed. Eliminates Mixing and Measuring which will reduce labor time by up to 50%. Minimum three month shelf life means less handling and ordering making the Bag-In-A-Box system the most efficient way to serve juice. Eliminates Spoilage and Waste from unused product. Environmentally friendly due to less refuse to handle and 100% recyclable packaging. Beverage dispensing is our business. At Midwest Juice, we carry a variety of juice flavors and blends. From 100% to 10%, our variety is sure to meet the needs and applications of all bag in box customers.